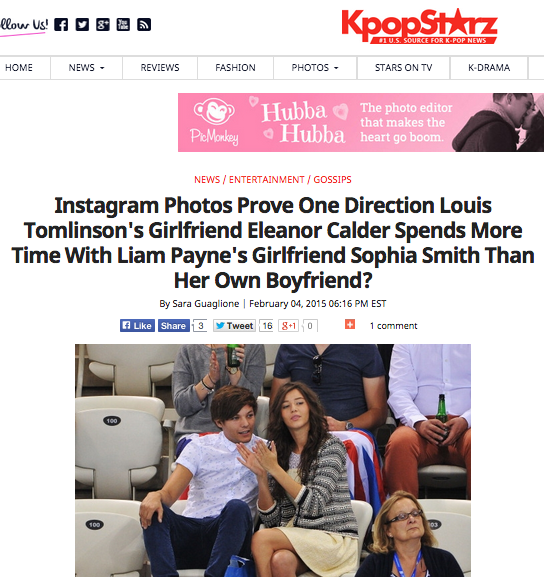 I mentioned yesterday that Eleanor liked a break-up quote on instagram. 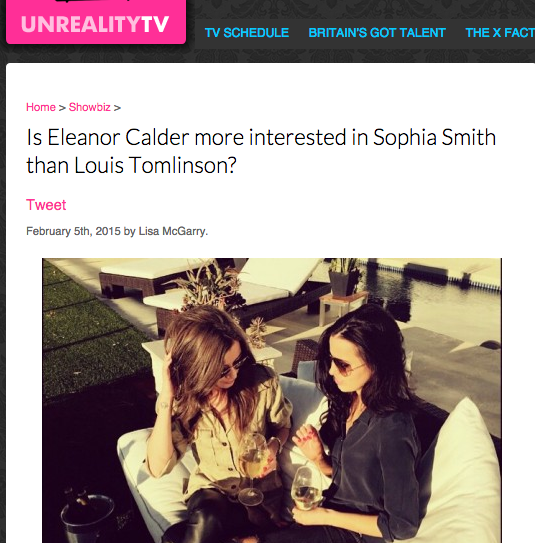 I wouldn't take it too seriously, but it's a little weird that news sites seem to have picked up on in and are writing articles suggesting Elounor is not happy. Paired with L and H's crazy couple of days in terms of PR and the overwhelming amount of articles about it, this could get interesting. I really hope this is the start of the end of their closetting... But i'm staying cautious.